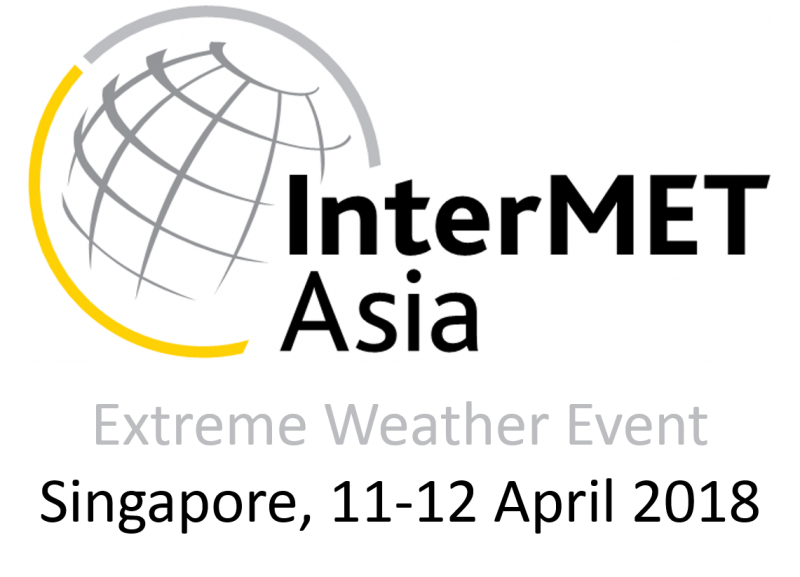 On April the 11th & 12th, MFI will be participating to the 5th edition of the InterMET Asia exhibition, dedicated to the reduction of risks related to extreme weather. Come and visit us on stand B35! Besides, our VP Sales & Marketing, Jean Sébastien CASES, will be giving a speech on our forecasting solution SYNERGIE-WEB on Wednesday the 11th, at 3:30 PM. 1)	Re-designed architecture, web service oriented, SaaS compliant. 2)	Extension of processing and visualisation capabilities towards meteorology, climate and oceanography data. 3)	Interoperability capability enhancement using OGC web services for layer integration of third party end-user data. 4)	Production oriented tools : production dash board, aviation TAF and charts, collaborative work, chart production automation, etc.